Nickelodeon has released a first look at the characters that will be seen on the brand-new, 2D-animated series Rise of the Teenage Mutant Ninja Turtles, which will debut later this year on Nickelodeon. 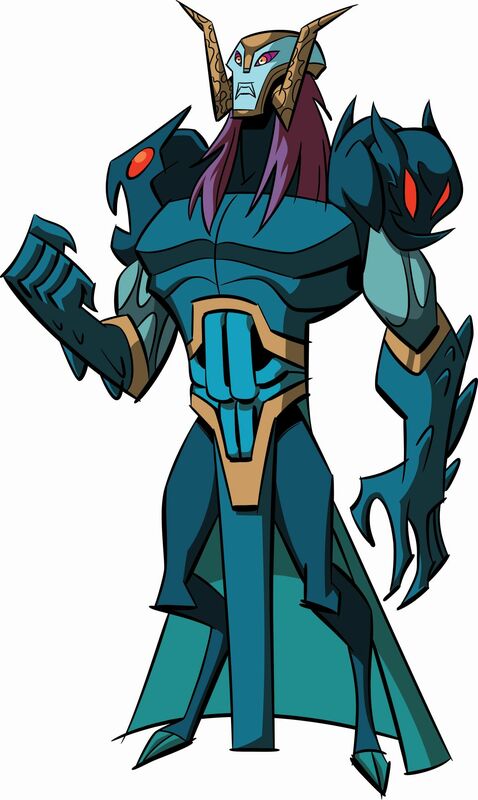 The 26-episode series follows the brothers as they adapt to their new powers as well as a mystical world set beneath the New York City streets. Nickelodeon explains that each character has been reimagined. Raphael will be a snapping turtle who wields twin tonfas as his melee weapons, while Leonardo will be a red-eared slider with an odachi sword by his side. Donatello is the soft-shell turtle, wielding a tech-bo staff, and Michelangelo is our box turtle, sporting a kusari-fundo. The Turtles’ ally will be April O’Neill, a “savvy native New Yorker,” and their father figure and sensei, Splinter. 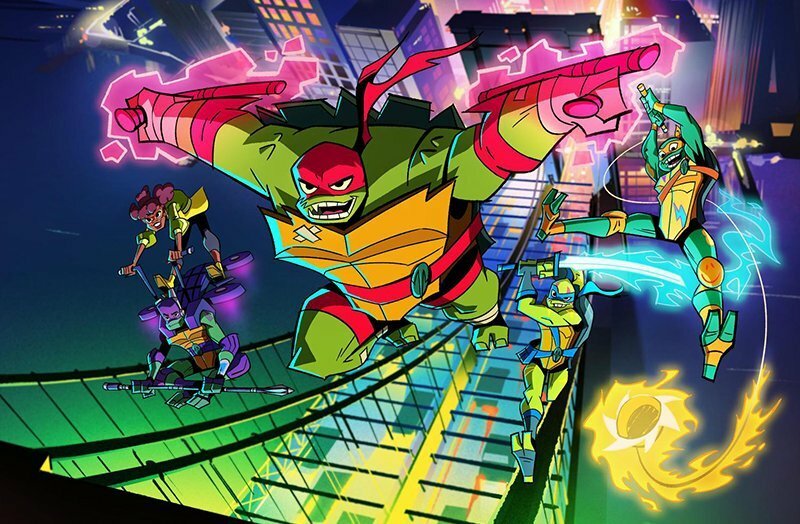 In Rise of the Teenage Mutant Ninja Turtles, fans can expect to see the brothers showcase their own skills and personality traits, from big brother Raphael’s enthusiastic bravado, to the cool charm and rebel heart of Leonard, to the tech and mechanical genius Donatello, and finally, the wildly imaginative youngest brother, Michelangelo, who knows a thing or two about skateboards.